No Walk in rate available. Pre-registration is required. Our bodies did not come with early warning signals. We don’t have idiot lights on our forearms that tell us when our blood pressure is elevated, our HRV is low, or when our sleep is not sufficient. While we do not have red flashy lights, we DO have indicators of our own stress and/or wellbeing. To be completely effective, limit our own counter-productive behaviors, and to be more resilient--we need to be aware of our own personal dashboard. During this interactive session with guest facilitator, Brian Nelson, we’ll discuss how to use a personal dashboard in all aspects of our lives (physical, mental, emotional, and environmental). Participants will explore how to recognize indicators of stress, fatigue and non-resilience in order to make changes before experiencing poor performance or moments of regret. Here's to a great night of discovery! 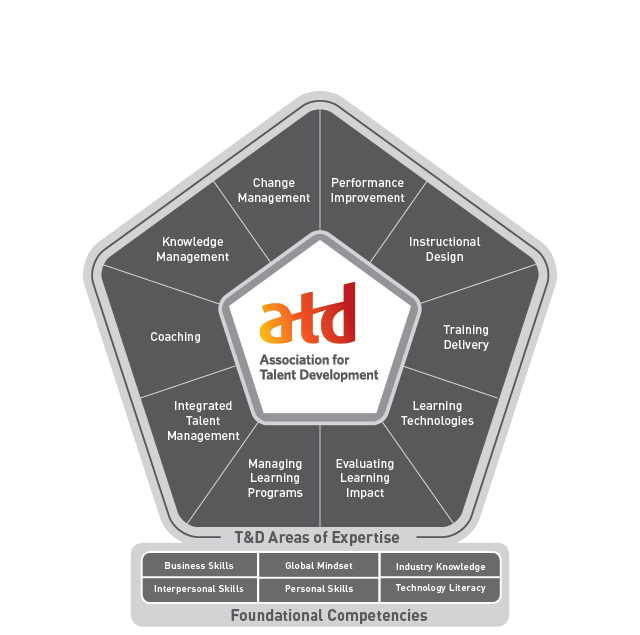 Competency: This chapter meeting will focus on the Evaluating Impact of ATD's overall competency model (selecting appropriate strategies and measures; analyzing and interpreting data). Instructions to attend the virtual meeting will be included in your confirmation email and on the reminder email the day prior to the program. Please save these instructions. Real time assistance is only available using the information in those emails.